Pro Khalistan groups in the United States are organising a ‘burning of the Indian flag’ protest in front of the Indian embassy in Washington DC on January 26, India’s Republic Day. This is not the first time such an event has been organised. In August 2018, Sikhs for Justice (SFJ), another Pro-Khalistan organisation held a declaration event in London to announce the resolutions for the establishment of the state of Khalistan, despite India’s objections in the matter. The UK government had distanced itself from the issues raised by the pro-Khalistan rally, ‘London Declaration on Referendum 2020’ organised by Sikhs for Justice at London’s Trafalgar Square after it triggered a diplomatic row with India. 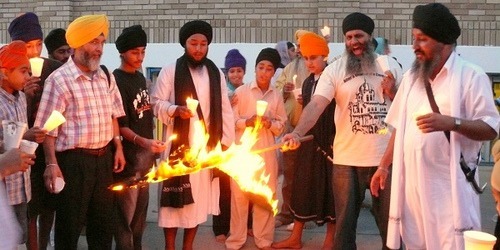 While a criminal act in India, burning of flags is not a criminal offence in the United States.